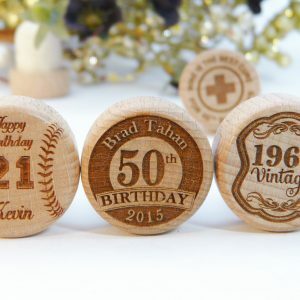 Our State Silhouette line is our second-best selling laser engraved personalized wine stopper design. 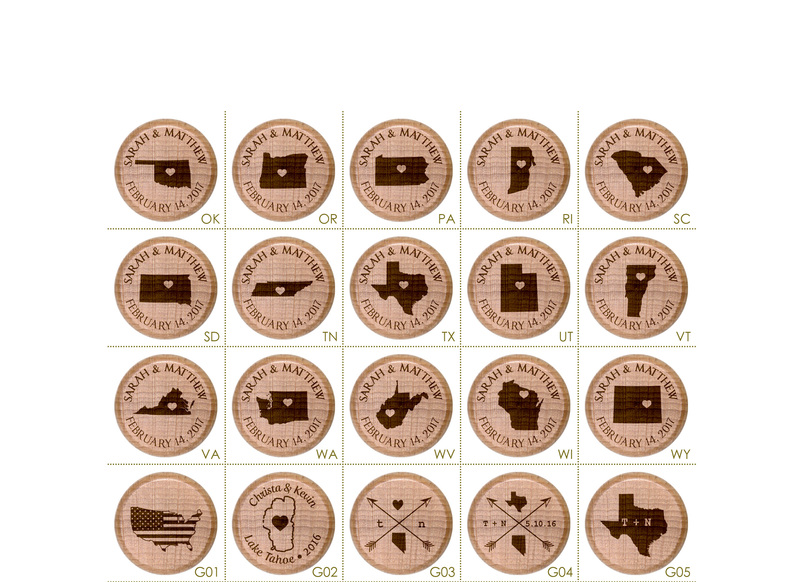 The default design uses a heart with a double engraved outline (for extra contrast) over the city of your choice. 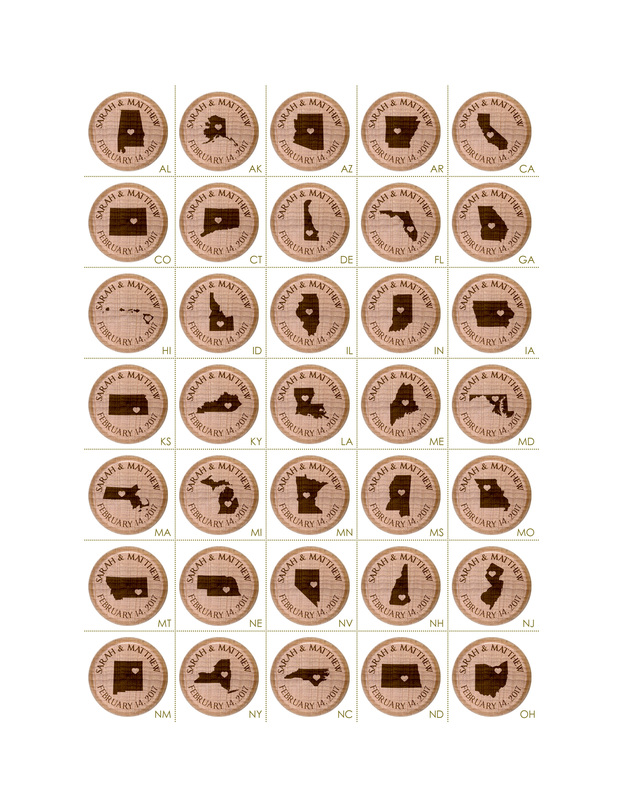 Choose all 50 states, or have it customize it further with an outline of your favorite lake, country, or other geographic landmark. 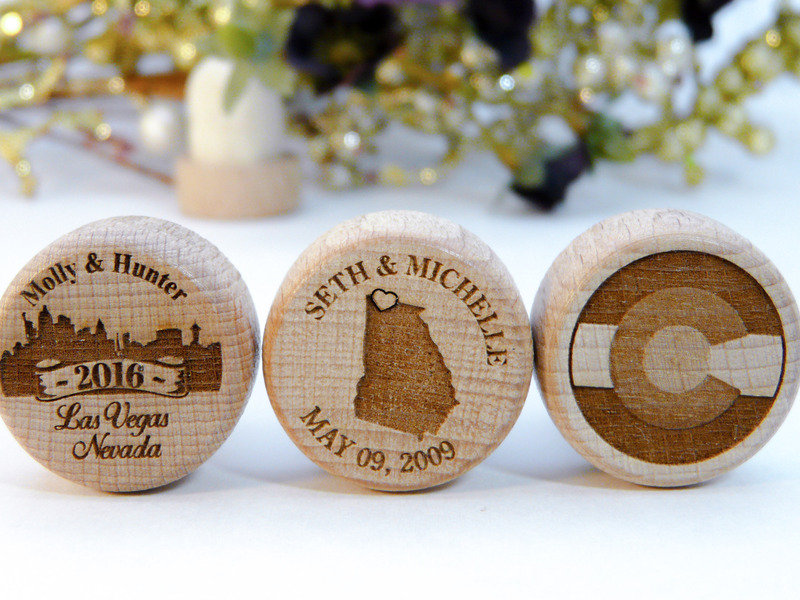 Looking for a city skyline? 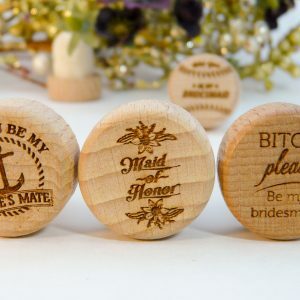 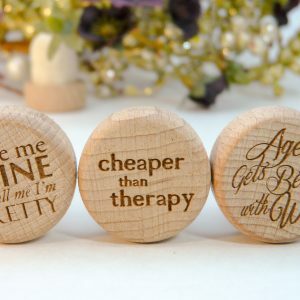 Check out these personalized wine stoppers. 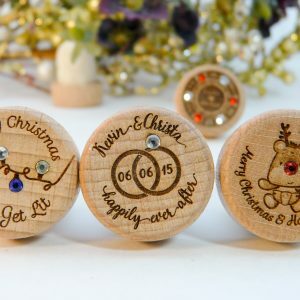 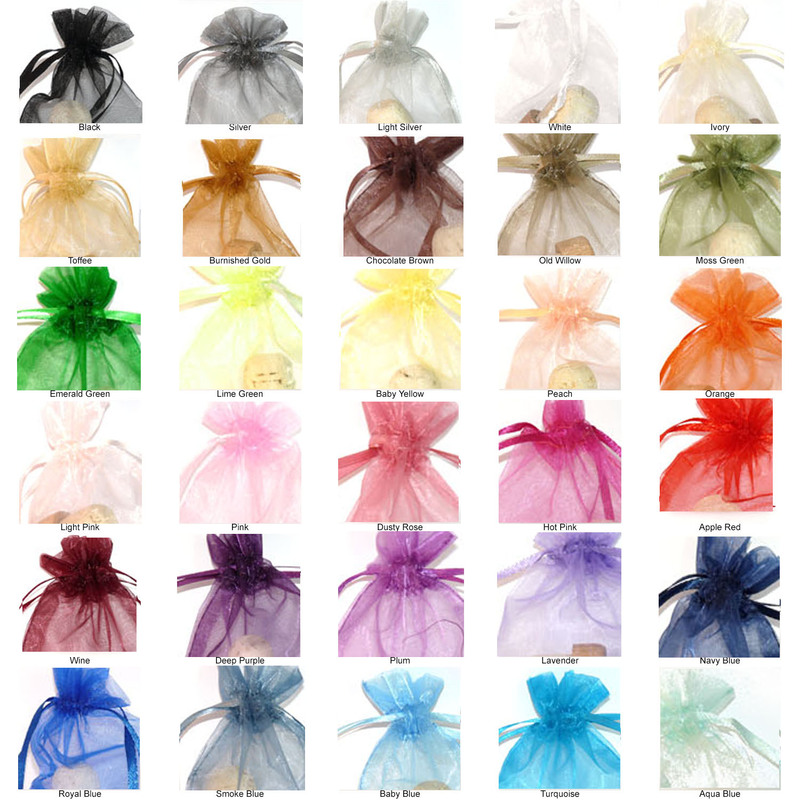 Please add personalization notes for Designs G02 – G05 here.